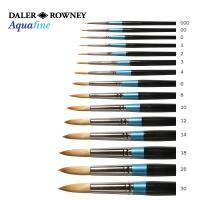 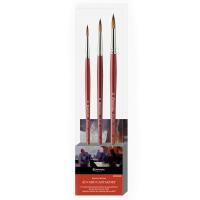 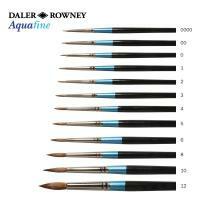 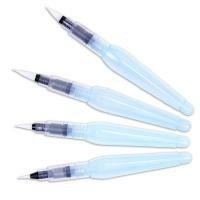 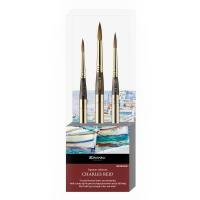 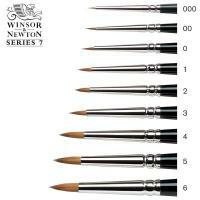 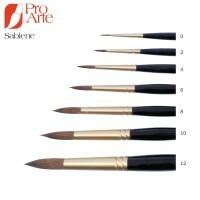 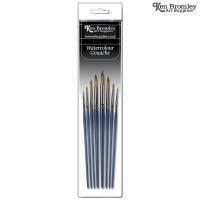 Watercolour brushes are specially made to allow the artist to control the flow of the colour from the brush onto the paper. 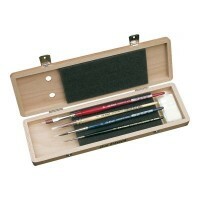 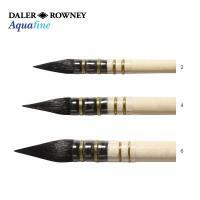 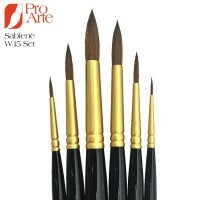 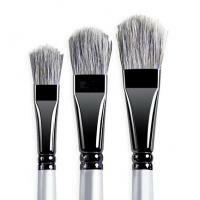 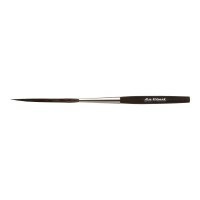 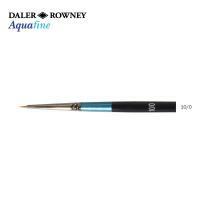 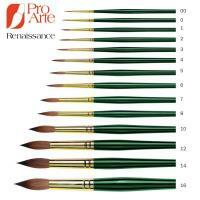 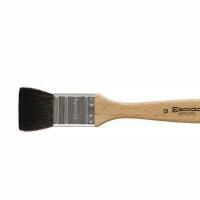 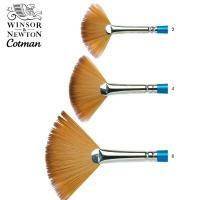 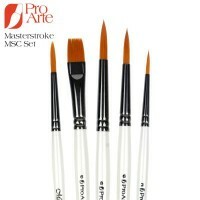 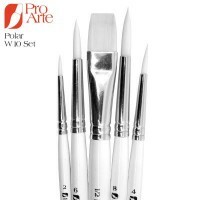 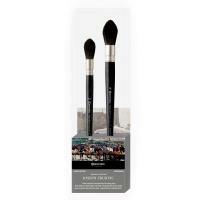 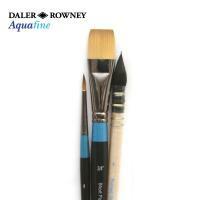 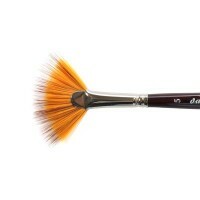 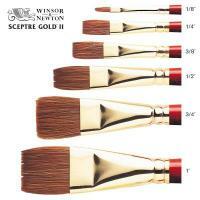 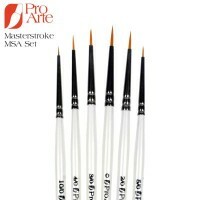 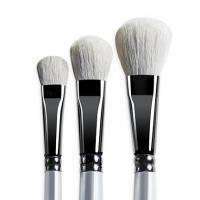 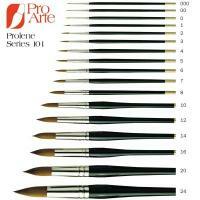 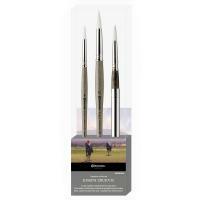 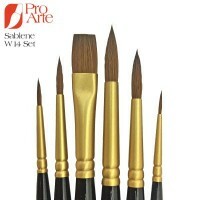 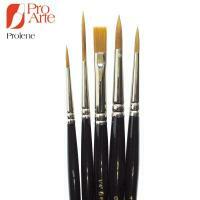 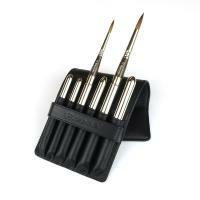 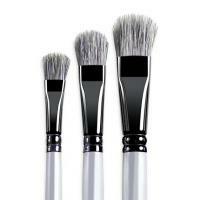 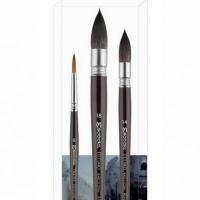 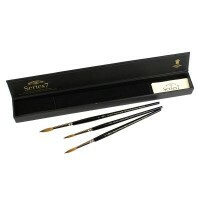 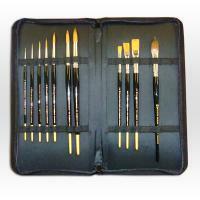 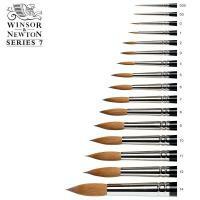 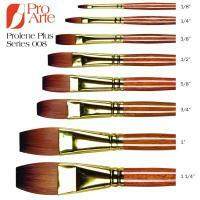 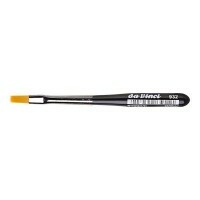 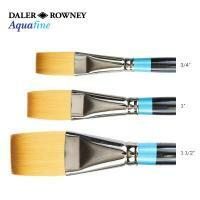 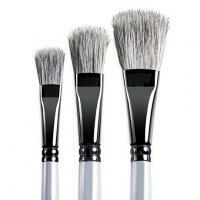 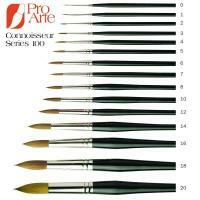 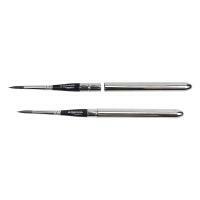 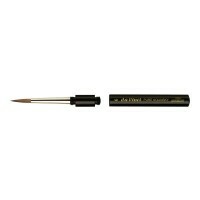 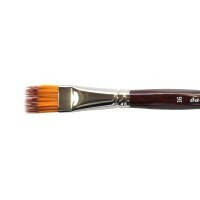 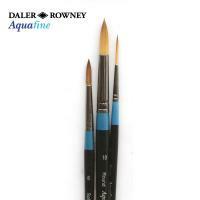 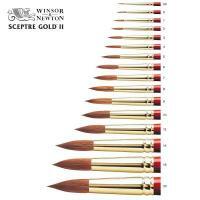 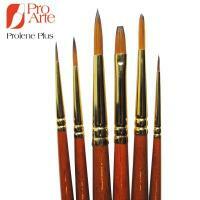 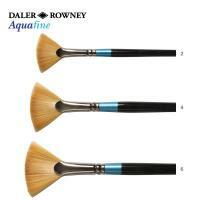 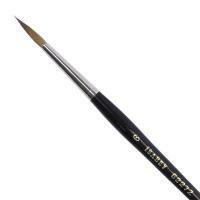 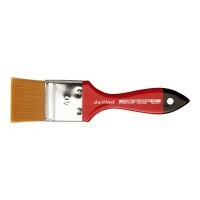 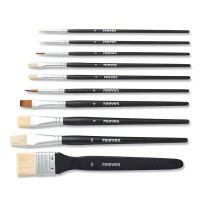 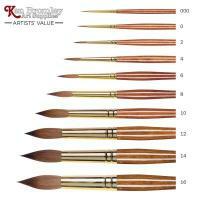 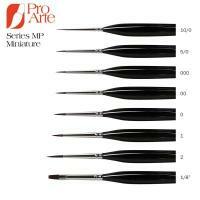 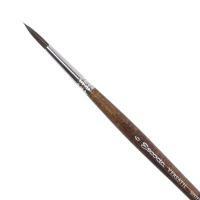 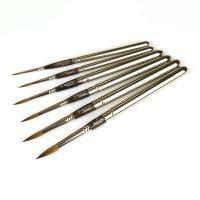 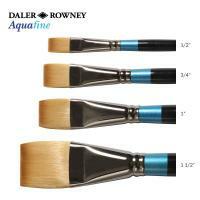 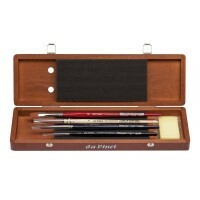 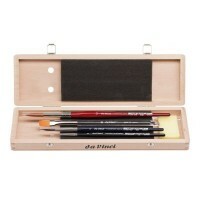 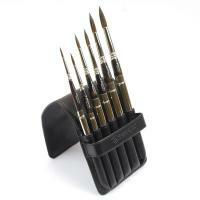 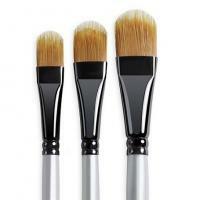 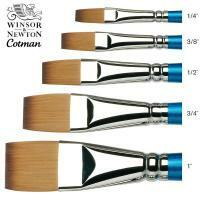 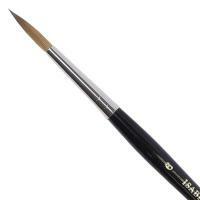 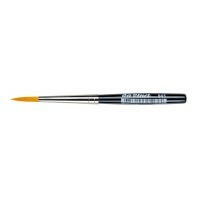 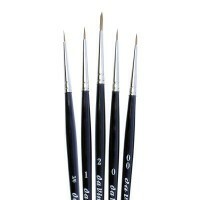 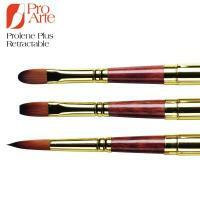 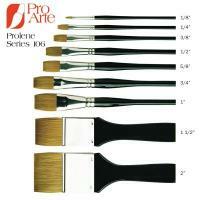 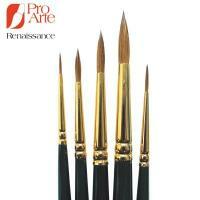 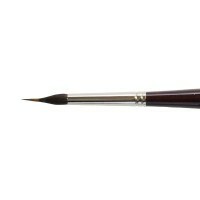 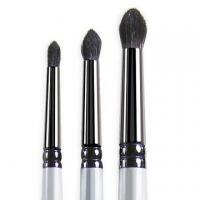 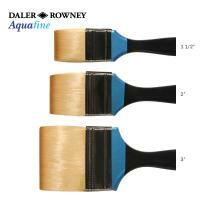 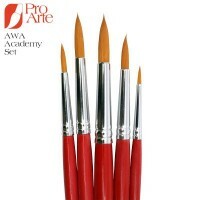 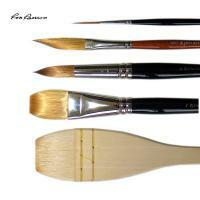 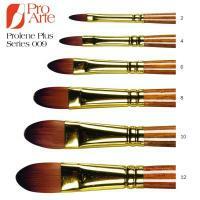 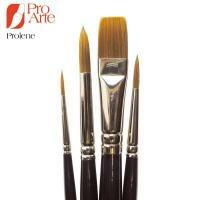 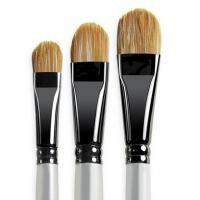 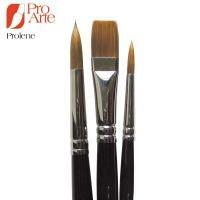 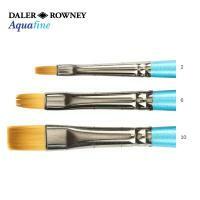 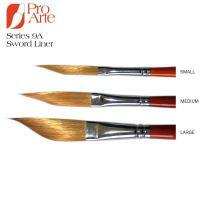 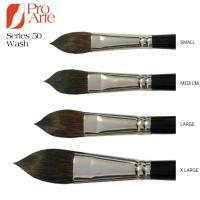 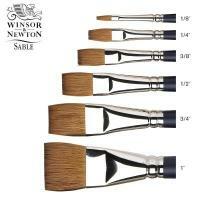 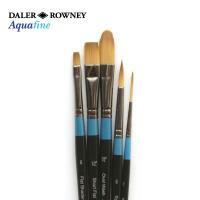 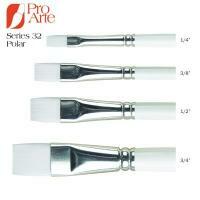 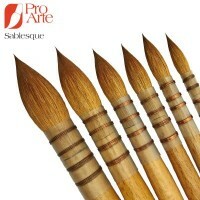 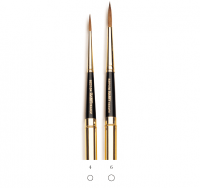 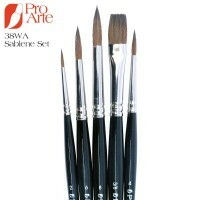 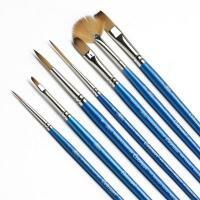 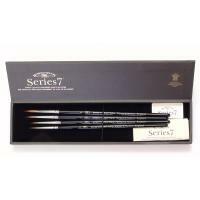 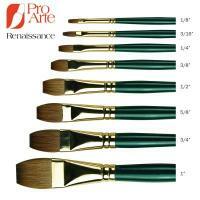 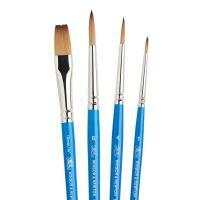 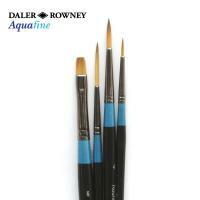 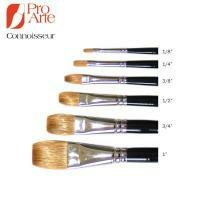 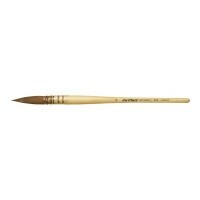 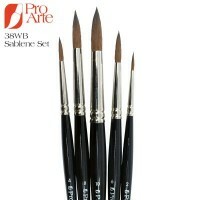 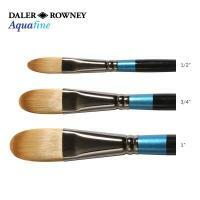 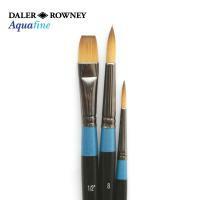 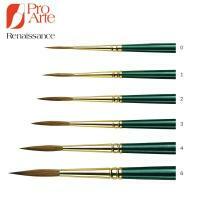 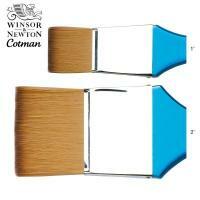 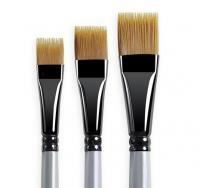 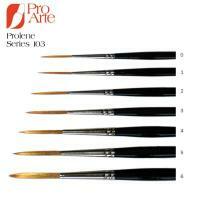 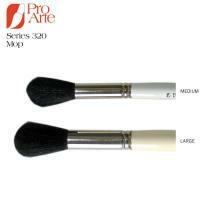 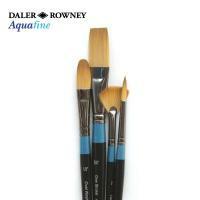 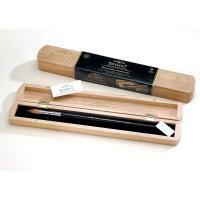 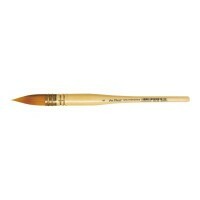 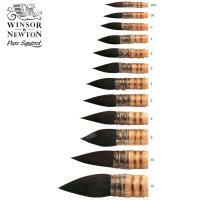 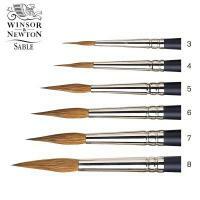 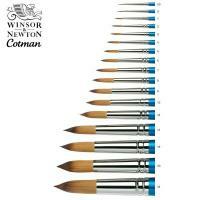 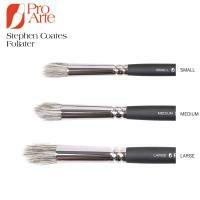 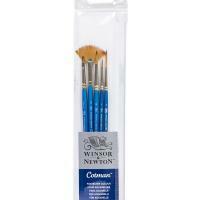 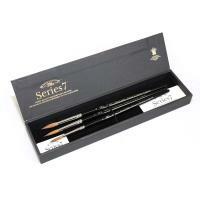 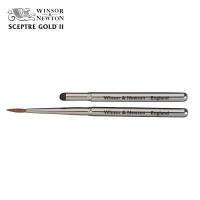 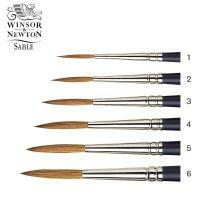 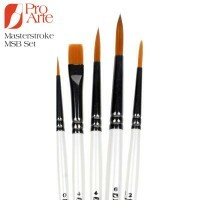 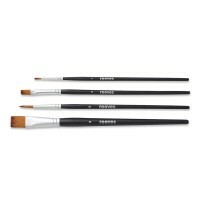 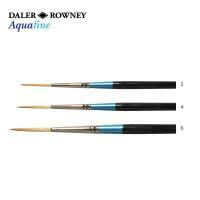 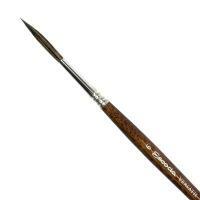 A watercolour brush should hold a fine point when wet and spring back into shape after each stroke. 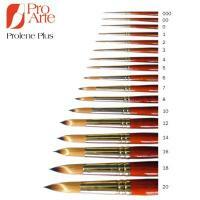 It should carry the colour allowing the artist to lay it down on the paper evenly and consistency. 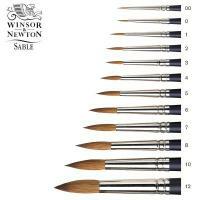 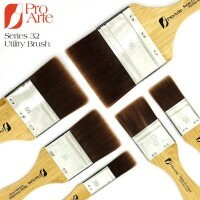 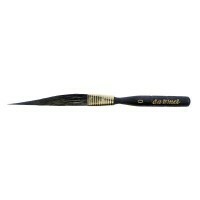 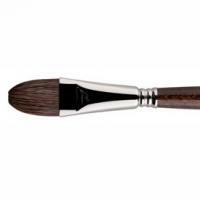 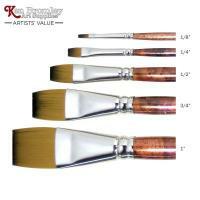 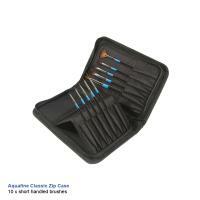 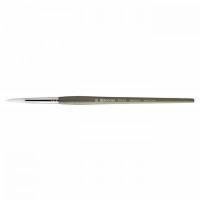 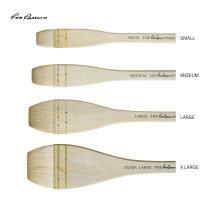 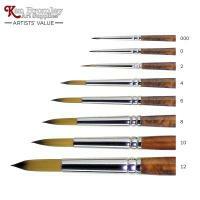 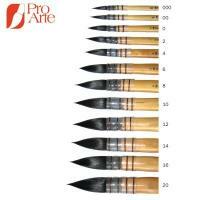 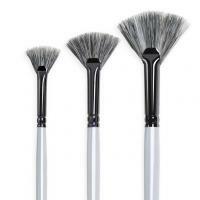 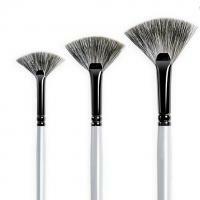 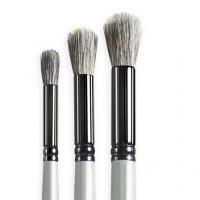 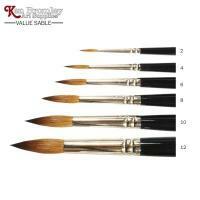 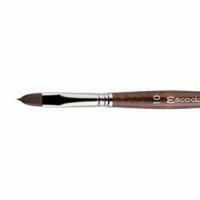 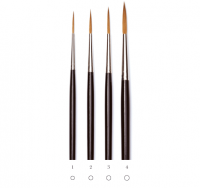 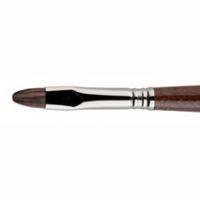 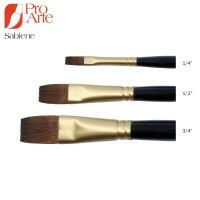 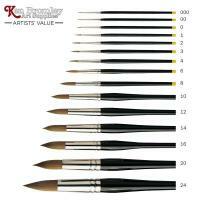 We carry a range of natural, synthetic and mixed fibre brushes, in a variety of shapes, allowing you to find the perfect brush for whichever effect you wish to achieve in your painting. 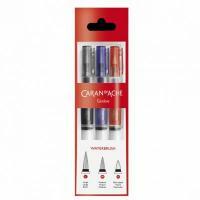 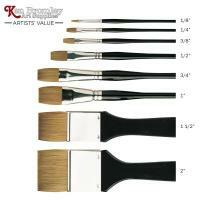 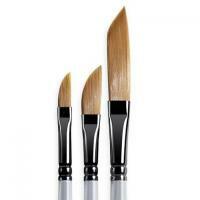 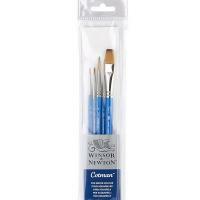 All watercolour brushes are fully compatible with Gouache, as gouache colour has the same properties as watercolour.